There are a few places on earth that have absolutely everything a tourist could need. 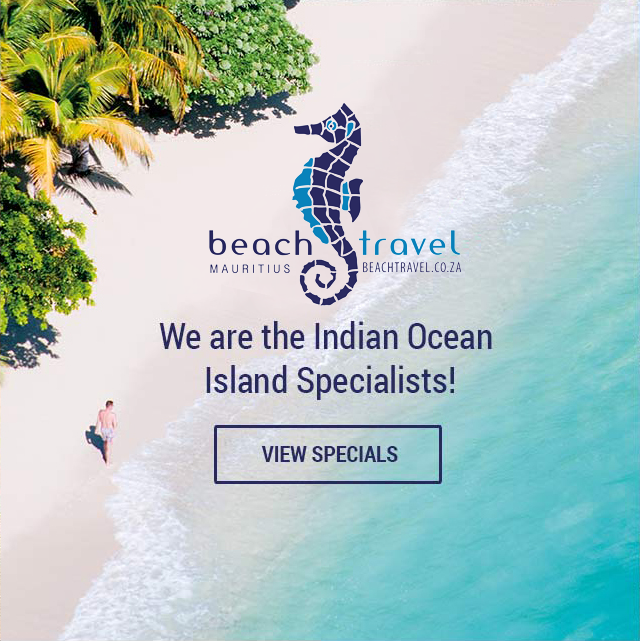 Whether it be white sandy beaches with crystal clear water, ancient architecture, snowy countryside or a shopaholic’s dream, there’s something for everyone. 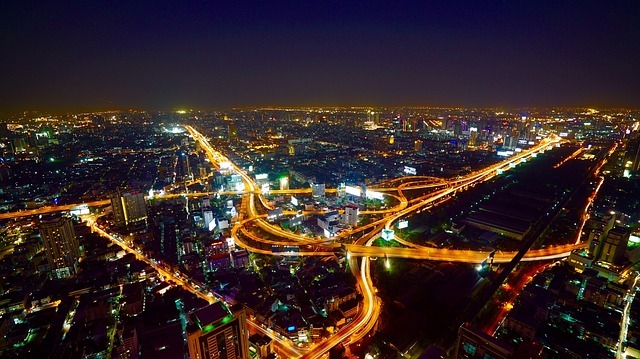 Bangkok is by far one of the most popular tourist destinations. Cheap shopping, the best street food on the planet, beautiful beaches, and cities that offer everything from foot massages, Buddhist temples, markets, and everything in between. Bangkok is a melting pot of culture, food, and incredible sites, as well as some more infamous activities that are for the adults. The incredible exchange rate also makes visiting and traveling the country extremely affordable. Everything is cheap, it’s not even an exaggeration, food, accommodation, travel, everything. Thailand also has a culture of haggling, meaning even if you find something that is a bit expensive, you are sure to get it for cheaper. 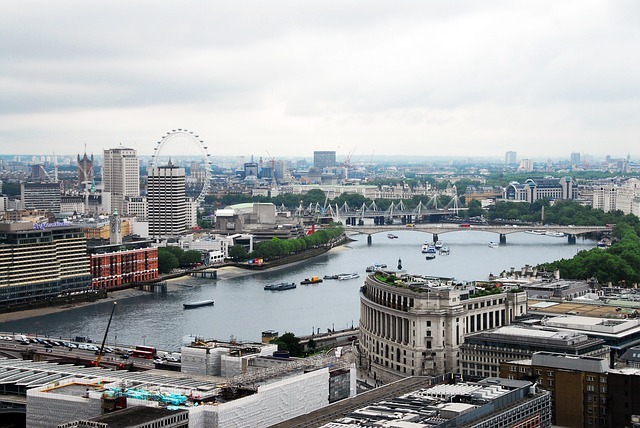 London is one of the most popular tourist destinations in Europe. With a mix of city life, rolling countrysides, and even beaches that are enjoyable in the summer, England is a brilliant country for a holiday. London itself is a very eclectic mix of people and cultures. Every street corner having restaurant serving cuisine from every continent. Whether it be Indian or Thai, American style barbecue or a Greek kebab, London has it Visiting one of the many pubs for a pint and a bacon sandwich is a definite must. With many, many historical sites spread across the city, it isn’t hard to see why it’s a hub for tourists. 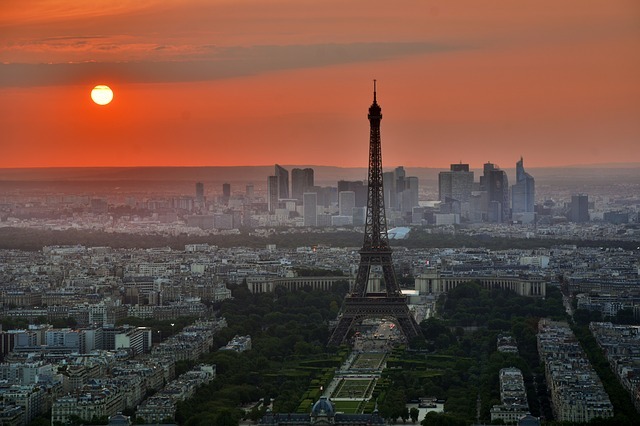 Paris, the City of Love, obviously makes the list of popular tourist destinations. Offering visitors some of the best food and wine on the planet, Paris also has incredible sites that are unforgettable and can’t be found anywhere else on earth. Paris is more than just the Eiffel Tower, the countless restaurants and bakeries cook of world-class food that you can’t get enough of, wine that is unmatched, and ancient architecture that comes to life. Art lovers will find themselves instinctively drawn to the Louvre, one of the most famous art galleries on earth, and will be left speechless by the exquisite beauty of the art pieces and the splendor of the museum. There aren’t enough words to describe the scale of what Paris has to offer if you want to find out, book your ticket immediately. Dubai has quickly become one of the most popular tourist destinations since the immense amount of infrastructure that has gone up recently. It is the playground for the rich and famous, and every inch of the city screams opulence and luxury. The immense hotels and skyscrapers tower over the city, while the man-made islands are home to some of the most beautiful homes you will ever see. The water parks look like they come out of Disneyland, while the indoor ski slopes give you a taste of winter in the Middle East heat. 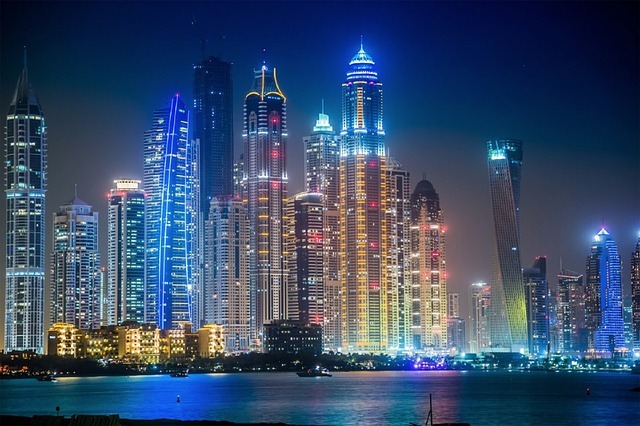 People looking for a luxury holiday, with every want and need to be catered for, travel to Dubai to spend a few weeks living like the rich and famous that call this incredible city home. Out of all the famous cities in the United States, New York still holds the title of the most popular tourist destination. Being an incredible mix of different cultures, people, and creeds, New York should be on everybody’s bucket list. The enormous city, as well as its famous boroughs, offer a tourist everything they need to have a fulfilling holiday. 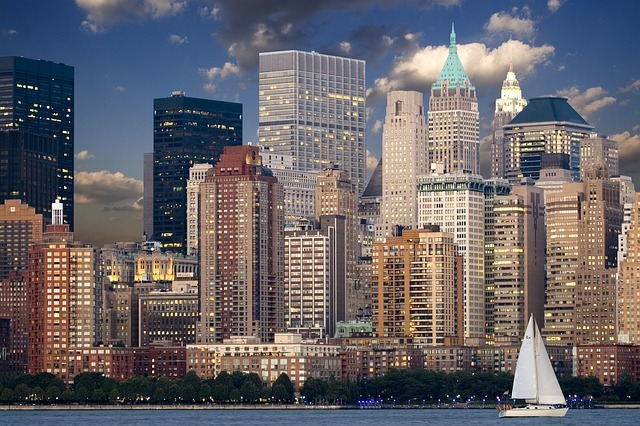 The food, the city sites, the people, the history, New York has it all and so, so much more. Broadway is the place to be for art and theatre lovers, and some of the most famous productions have been running there for decades, a must-see for any visitor. 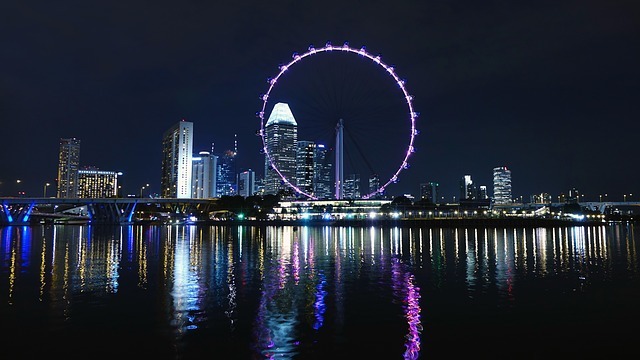 Singapore has quickly become a favourite tourist destination in Asia. The mind-blowing food, the beautiful mix of old and new Singapore, and some of the best architecture you will ever lay your eyes on makes this country a must for everyone. With the perfect mix of Chinese, Malaysian, Indonesian, Indian, and many other cultures, they all meld into an experience that assaults your senses in the best possible way, it may take you some time to adjust to this mix, but once you do, you will never want to leave. The incredible journey starts at Changi Airport, which is consistently voted the best airport in the world. With its outdoor nature trail, swimming pool, movie theatre, food stalls, massage parlors, and a lot more, the adventure starts right as your plane lands. Tokyo is the epitome of ancient meeting 21st century. A city steeped in history, nestled in a country that has had an incredible culture and people for centuries. 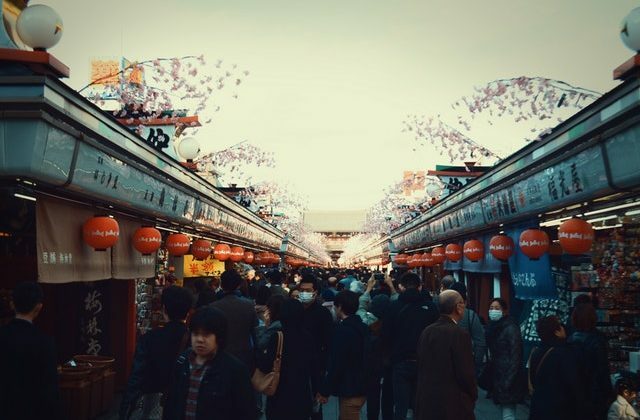 The people of Japan makes Tokyo what it is, and not to mention the food. Even though foreigners weren’t allowed into Japan in until very recently, it is by far one of the gems of Asia. With the incredible blend of new and old, you can visit a 400-year-old tea house before visiting one of the technology-fueled malls. 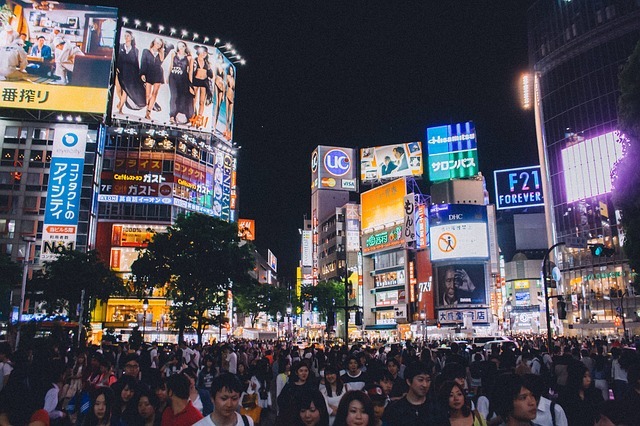 Tokyo has it all, culture, food, technology, and most importantly, history. Visit one of the many Buddhist or Shinto shrines that have been around for centuries, or discover the history of the Samurai. The 2500-year-old city was once the capital of 4 empires, Byzantine, Roman, Latin and Ottoman, making this city rich in culture and history, which is why it is so incredibly popular for people wanting to discover everything it has to offer. 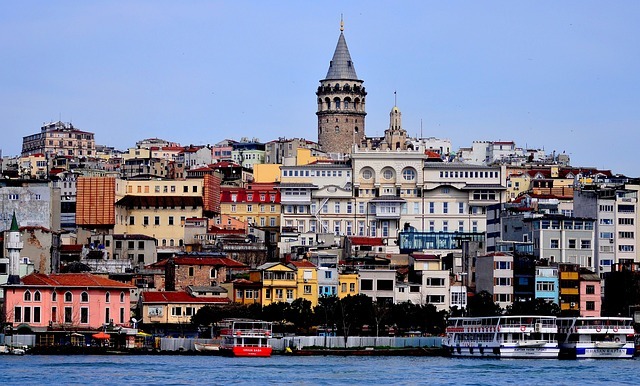 Istanbul and Turkey offer you the perfect mix of eastern and western culture. When it comes to food, Istanbul stands head and shoulders above the competition. Not to mention the amazing nightlife you need to discover after a meal. Istanbul is also the home of the Turkish Bath, one of the best ways to unwind and relax after a long day exploring the many markets, bazaars, and landmarks this city is known for. Being across the Bosphorus gives you the best view of both Asia and Europe. These cities and countries are the most popular in the world for a reason. They aren’t one dimensional in the slightest and give you a taste of everything, from it’s surrounds, to abroad. Europe is not a specific destination, it can sometimes feel like a single country. This is because Western European countries are so close together, and you can move easily between countries that are part of the European Union. Just hop on a train or bus and you will be crossing a border in no time. And what’s more, you will find incredibly diverse cultures in most countries. Take France as an example, it borders Germany, Italy, Spain, and Switzerland – fur neighbours that are completely different. If you are planning your own trip, stick to one or two countries. Trying to fit too much into one vacation is always a problem. Otherwise, book an all-inclusive European tour. That way you can sit back and relax while you and your group are whisked away to your next destination.